Kraft/Oscar Mayer J-Con II Project – Westphal & Co. This project consisted of a 97,000 sq-ft renovation that converted storage space into a food processing and manufacturing facility. The electrical work included the installation of a 5kV substation to power the new facility, with no downtime for the existing plant. The scope of work also included the installation of stainless steel raceways, new lighting, and power and controls for food processing equipment. 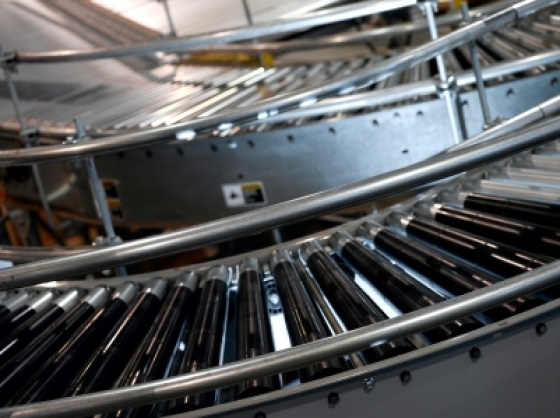 The equipment includes industrial ovens, meat grinders, and conveyors. Copyright © 2019 Westphal & Company, Inc.